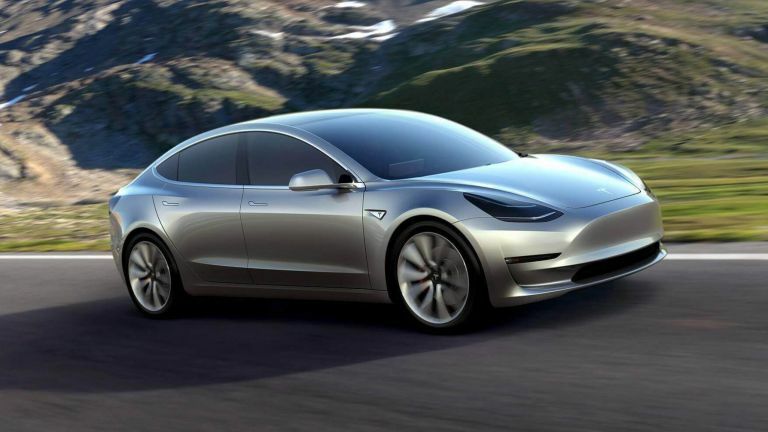 Elon Musk has revealed via Twitter that the much-anticipated Tesla Model 3 has passed all requirements for mass production and that the first customer-bound vehicle will roll off the production line this Friday. The tweets, which can be seen in full below, also reveal that the first 30 Tesla Model 3 owners are set to receive their vehicles on July 28 at a special handover party. Elon Musk also noted that by December this year Tesla expects to be producing 20,000 Model 3 cars per month, with production ramped up from 100 cars in August, to over 1,500 in September, and onto 20,000 by the year's end. Tesla has already stated that it expects Model 3 product to reach 500,000 units annually in 2018, with more than 400,000 pre-orders already lodged with the California-based company. The Tesla Model 3 currently has a starting price of $35,000 to pre-order, with orders placed now set for a mid 2018 delivery date. Local pricing for the UK has not yet been announced, however, Tesla currently asks for £1000 as a deposit. For more information about the Model 3 then check out the car's official website.